Casino Euro – Enter the Theater! Play for a gig in London! Win a trip to London, a share of €25,000 or one of 100 cash drop prizes! The new game Phantom of the Opera™ is coming to life between 1st and 12th November 2017, inviting all players at Casino Euro to embark on a musical journey. Initially planned for July 2017, Microgaming has finally released the much anticipated slot about the world-known opera drama. And the winner will be able to watch it live in the London. Get spinning to secure your tickets to the draw for the trip. 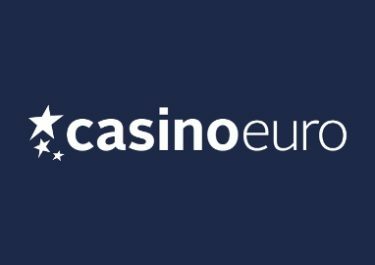 Excellent campaign happening right now at Casino Euro to celebrate the launch of Microgamings take on the famous Phantom of the Opera™. The main draw will see one player jetting off to London to watch the opera drama live, VIP style. 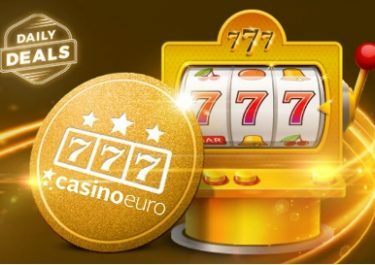 Plus a total of €25,000 will be raffled off to another 166 lucky players. Last but not least, daily cash drop races will see 100 players sharing another €2,500. The main prize in the Phantom Draw is a trip to London for two. This musical journey includes flights and a room for three nights in the beautiful Rubens at the Palace hotel. To really make the most of the trip, the winner will also be awarded with top-grade tickets to a theatre show of the winner’s choice with dinner, a gift card worth £250, a panoramic viewing experience, tickets to one of London’s best attractions and a London bus tour. Earn one ticket to the prize draw for every €20 wagered on Phantom of the Opera™ from Microgaming. The amount of entries per player is not limited. Winners will be drawn on 13th November 2017 and notified within 24 hours. 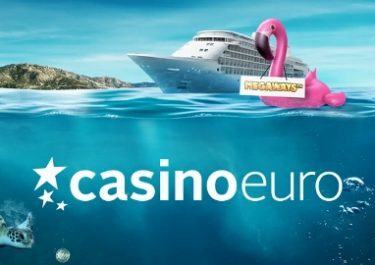 All cash prizes will be credited with no wagering requirements while the winner of the trip to London can choose a €1,500 cash alternative. 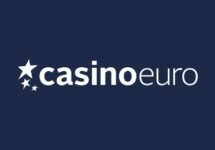 Additionally to the main prize draw, Casino Euro will hold three cash drop races with a total prize pool of €2,500. Each race will run for two three or four days at the end of which Casino Euro will randomly draw the winning tickets. To qualify for the raffles, players need to make at least one spin on Phantom of the Opera™ from Microgaming during each race period. Prizes will be credited as cash, no wagering requirements.